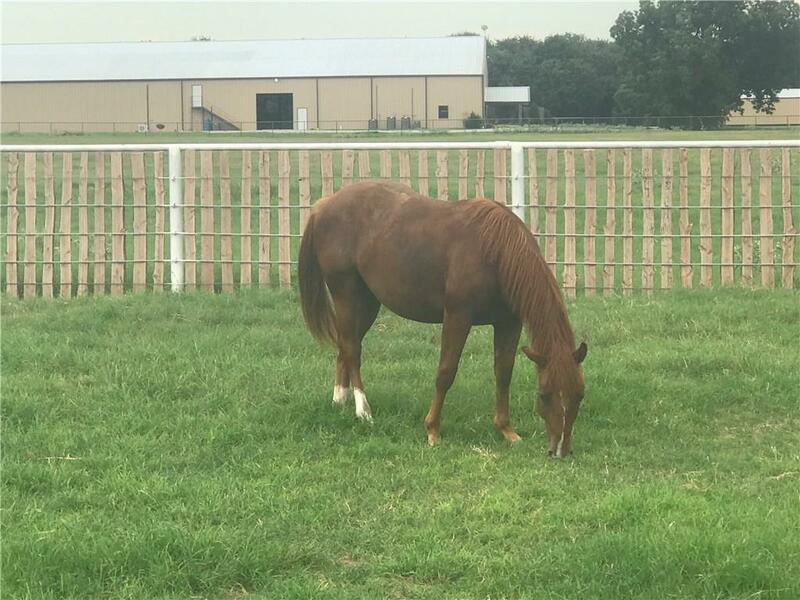 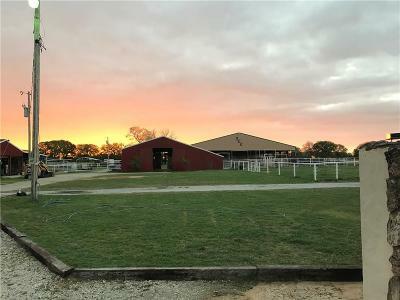 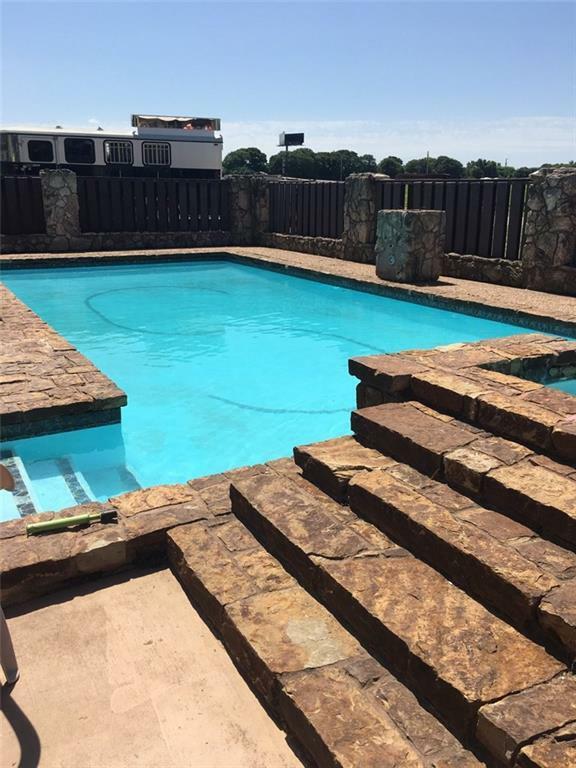 152 acre Horse ranch centrally located between OKC and DFW on Interstate I-35 and Highway 77, just 82 miles to Will Rogers Coliseum. 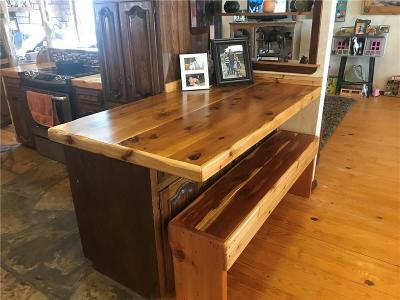 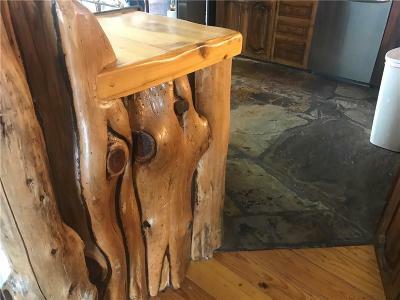 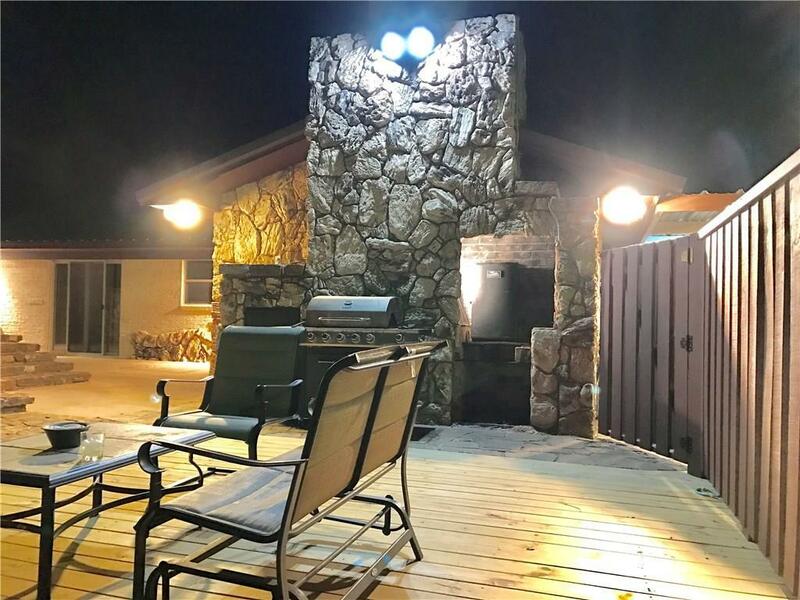 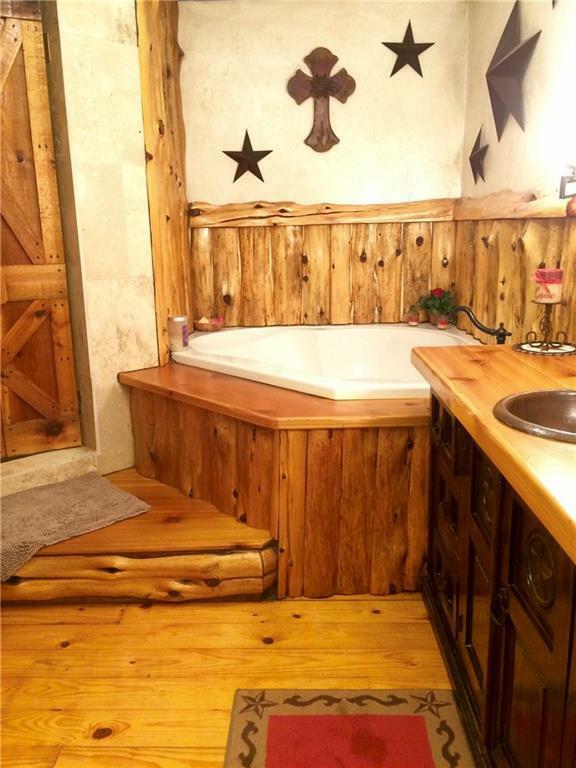 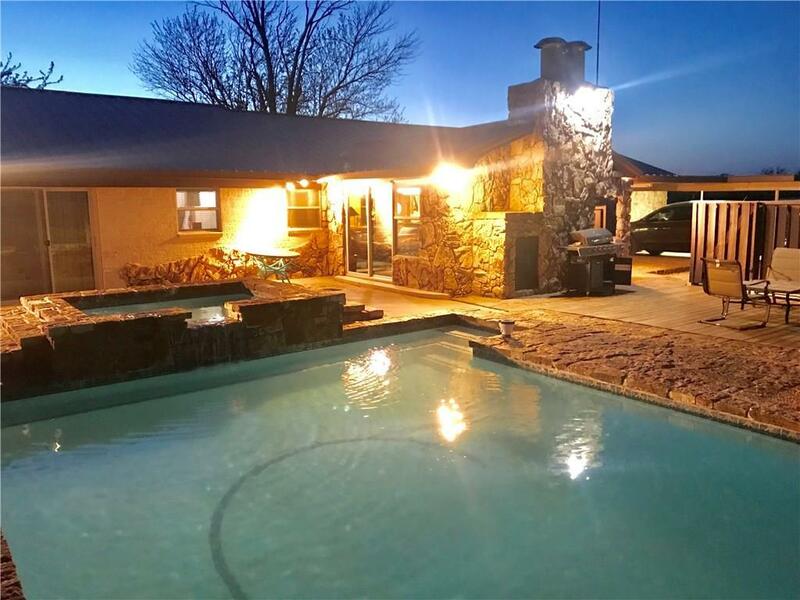 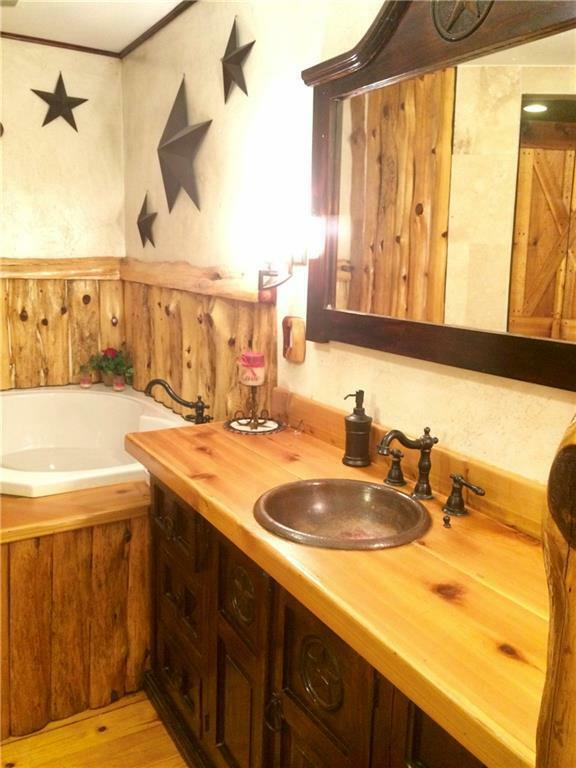 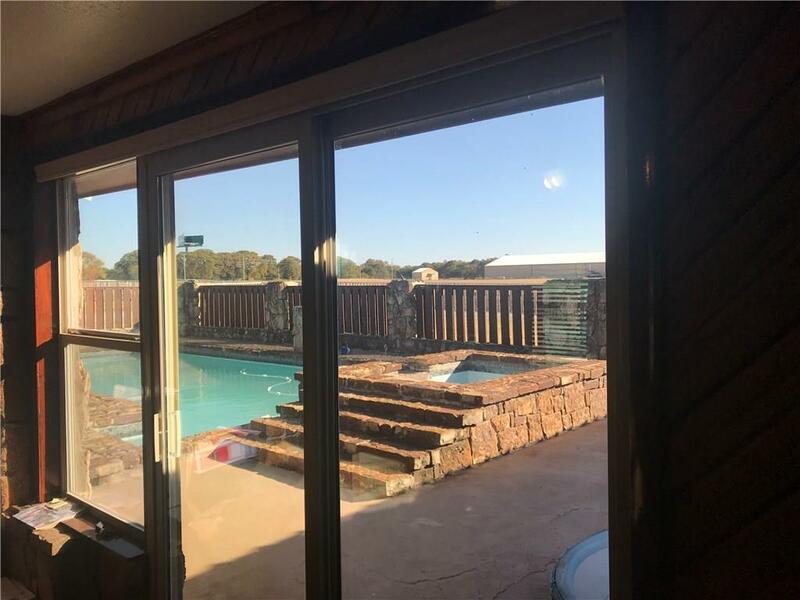 4 bedroom 3 bath rustic ranchouse, inground pool and entertainment area. 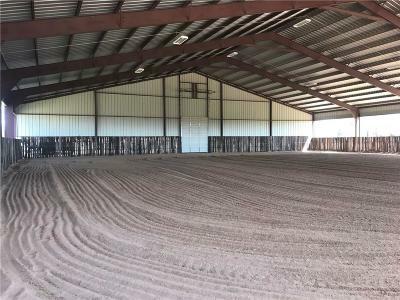 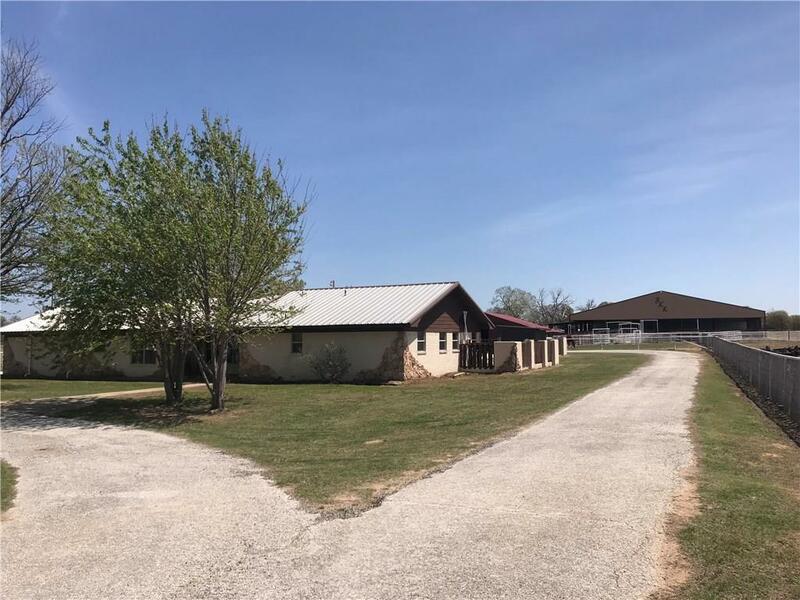 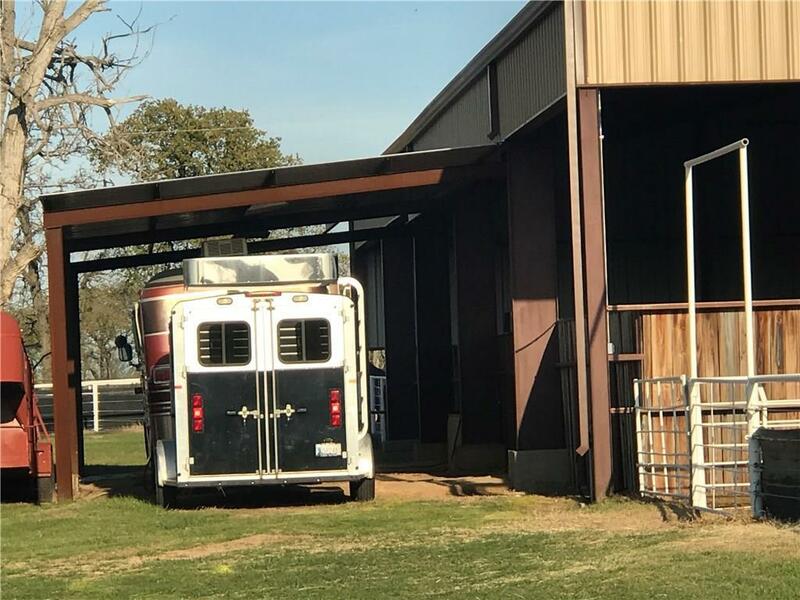 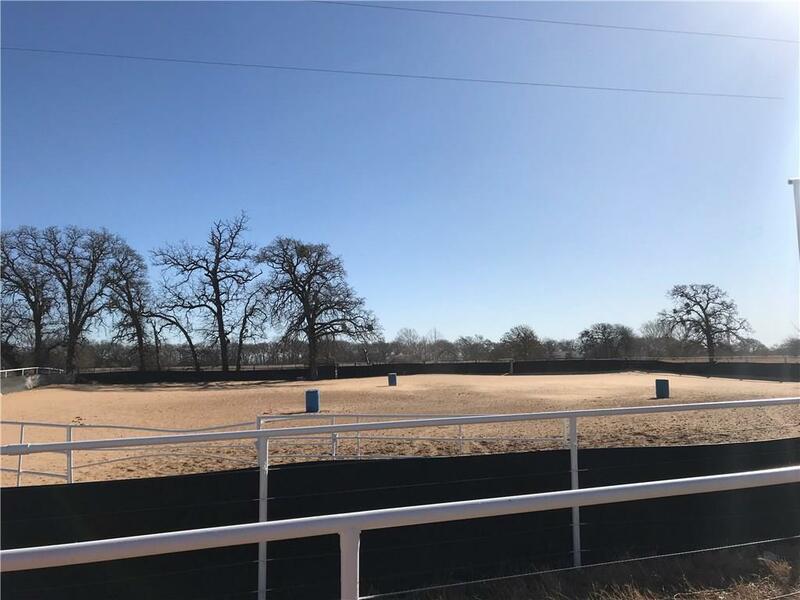 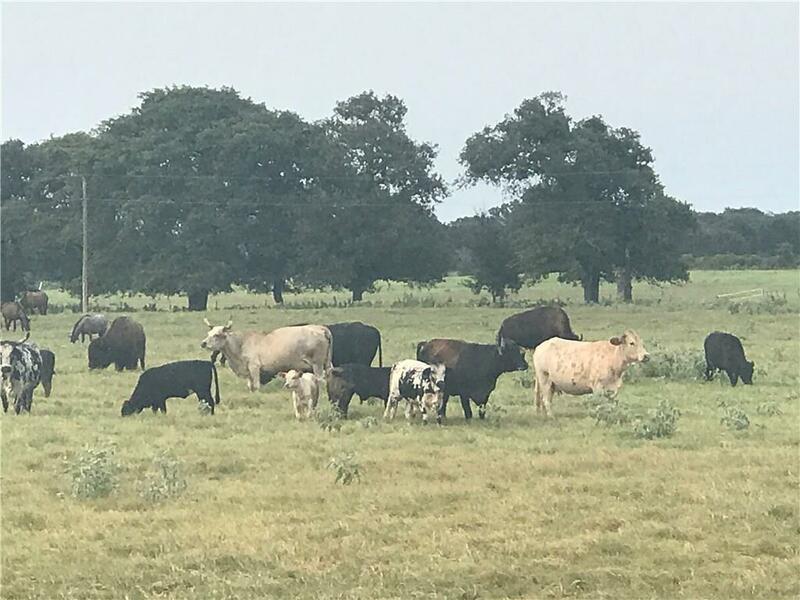 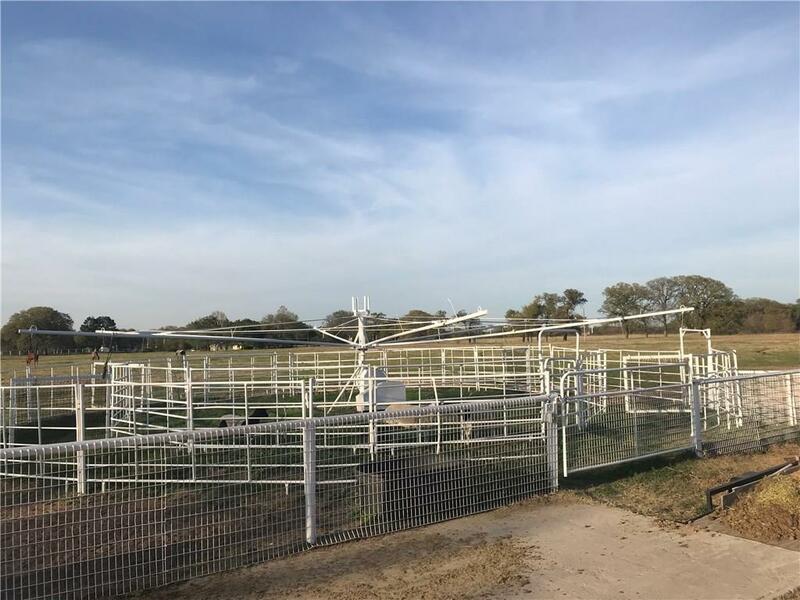 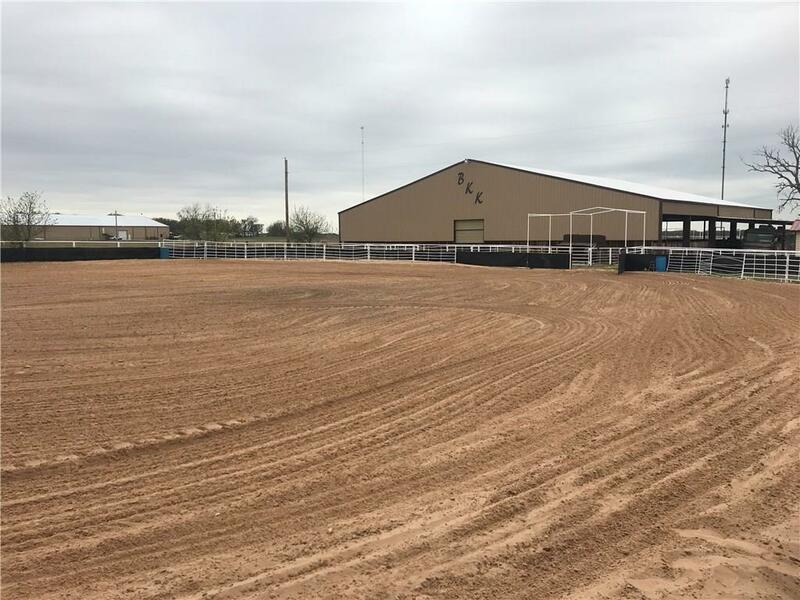 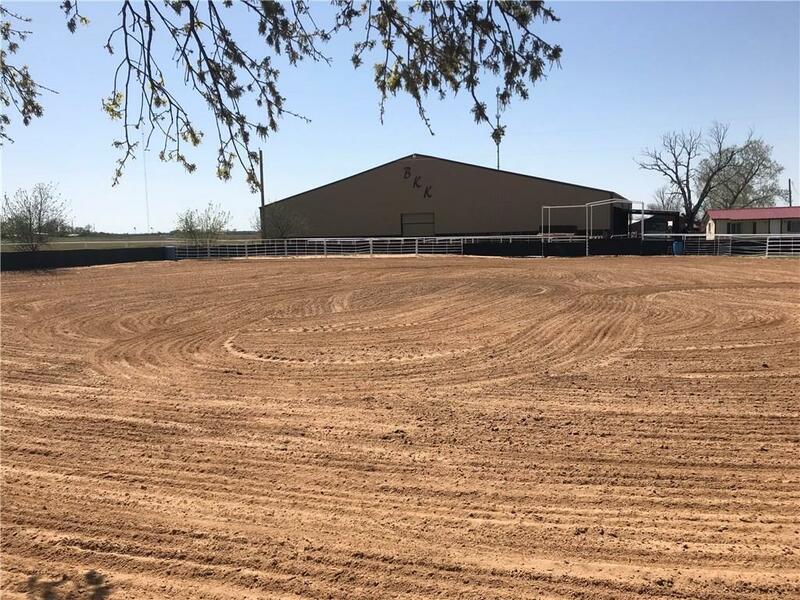 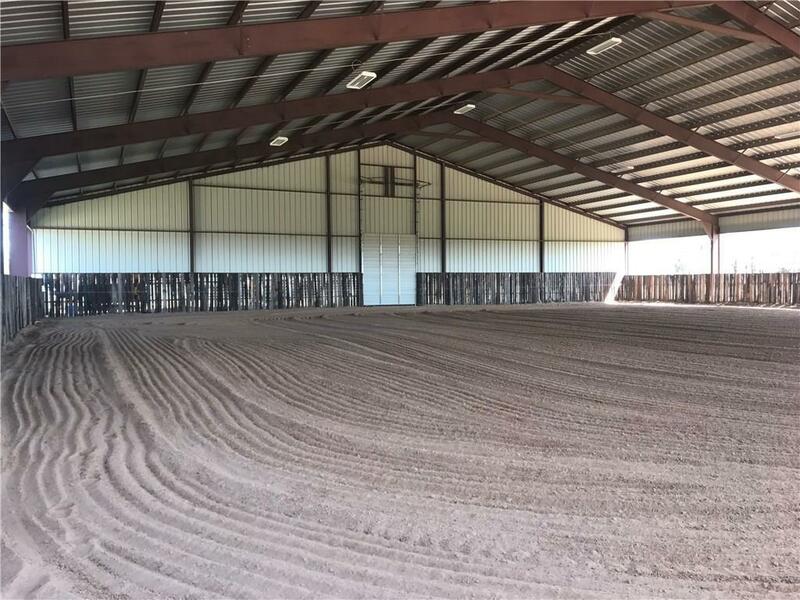 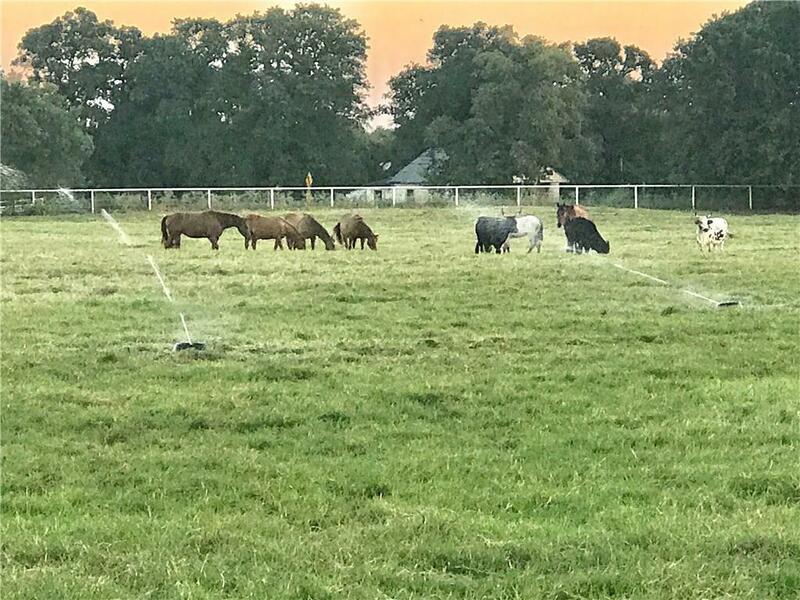 Outside features include 125'x125' covered arena, outdoor arenas, cattle working facilities, turn out pens and a 10 stall barn with 3 double stalls and runs, RV parking and accomadation for staff. 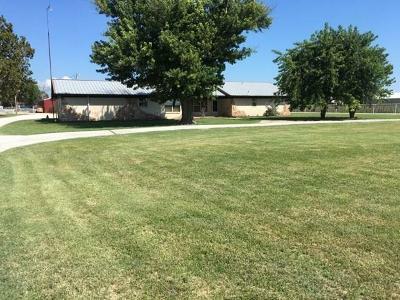 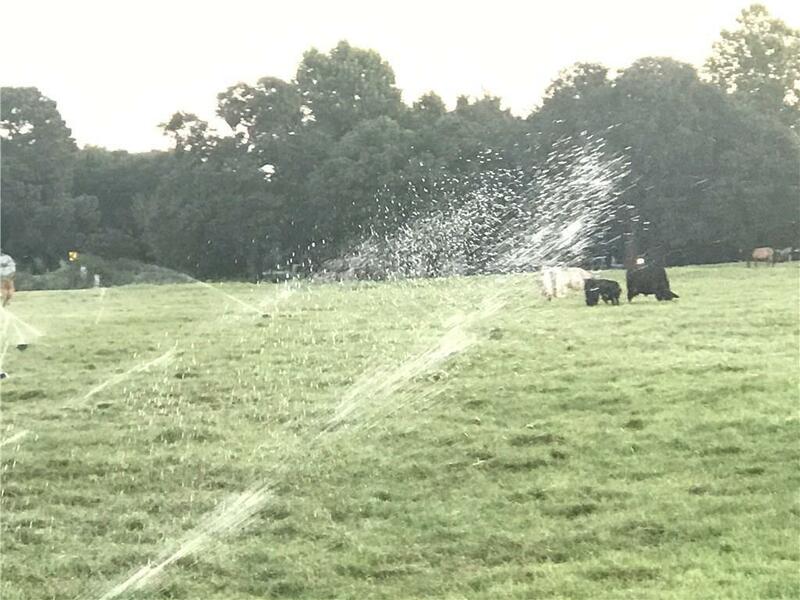 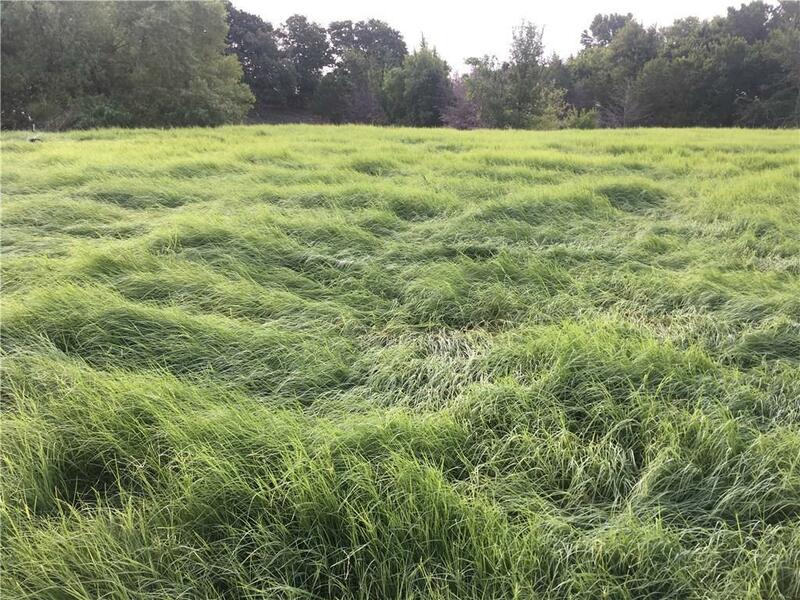 43 acres of Bermuda grass pastures and irrigation. 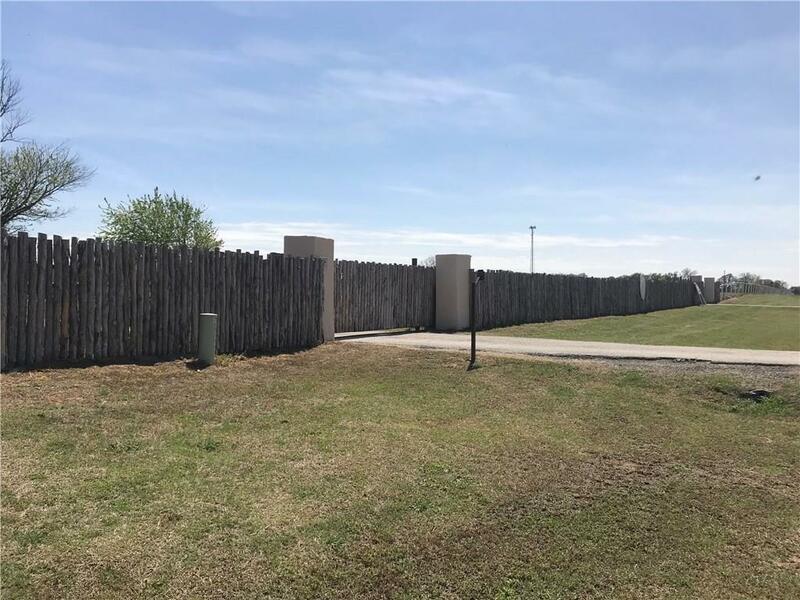 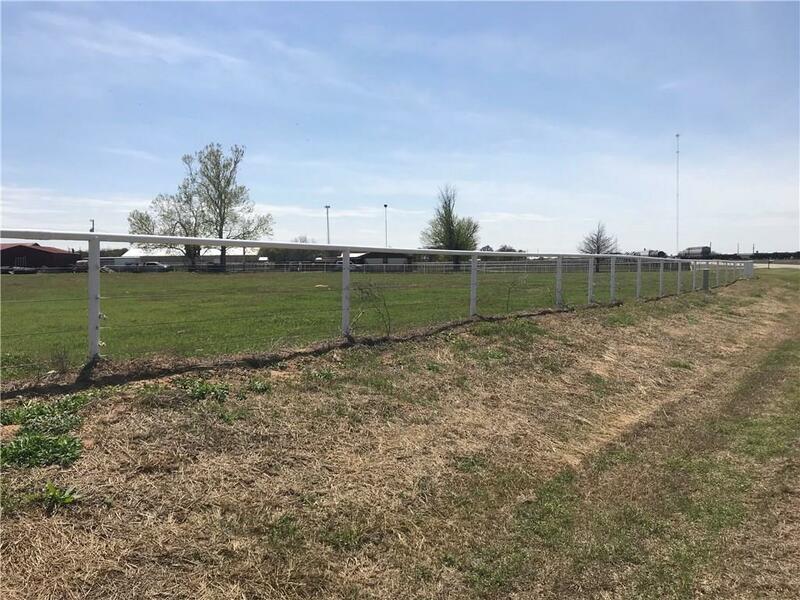 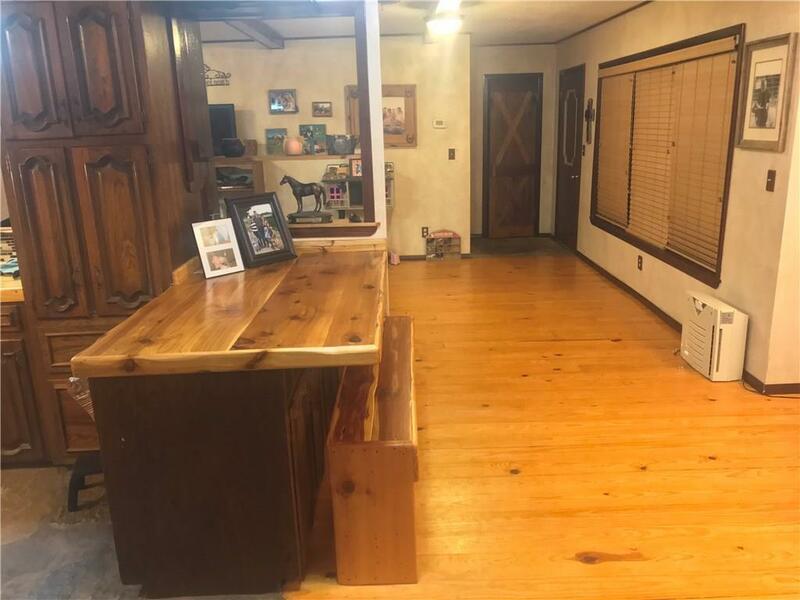 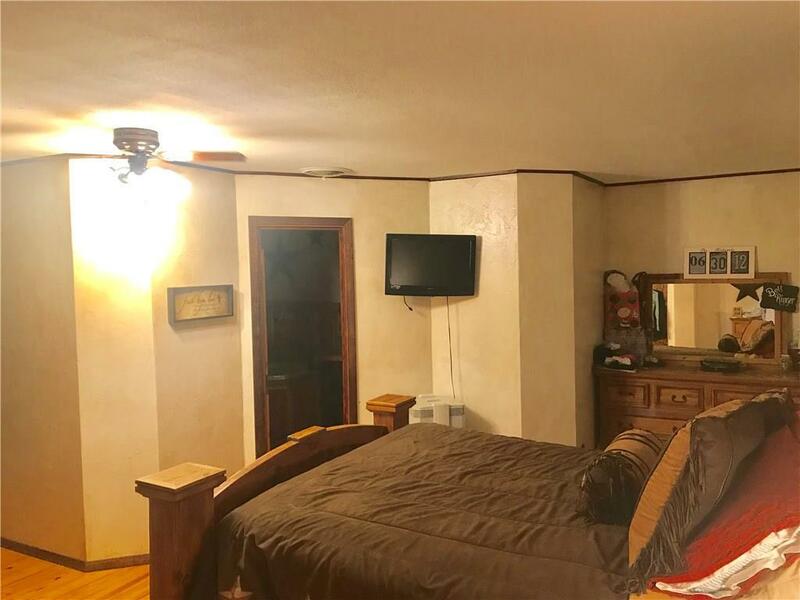 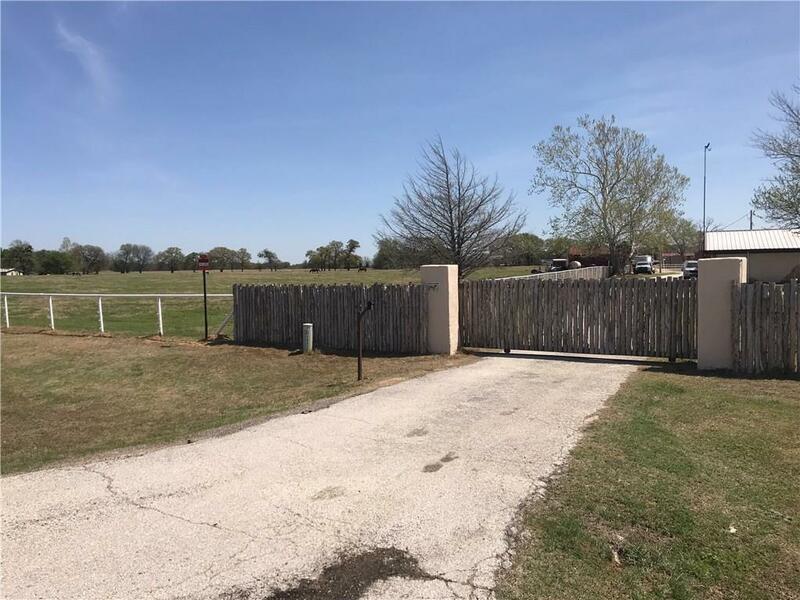 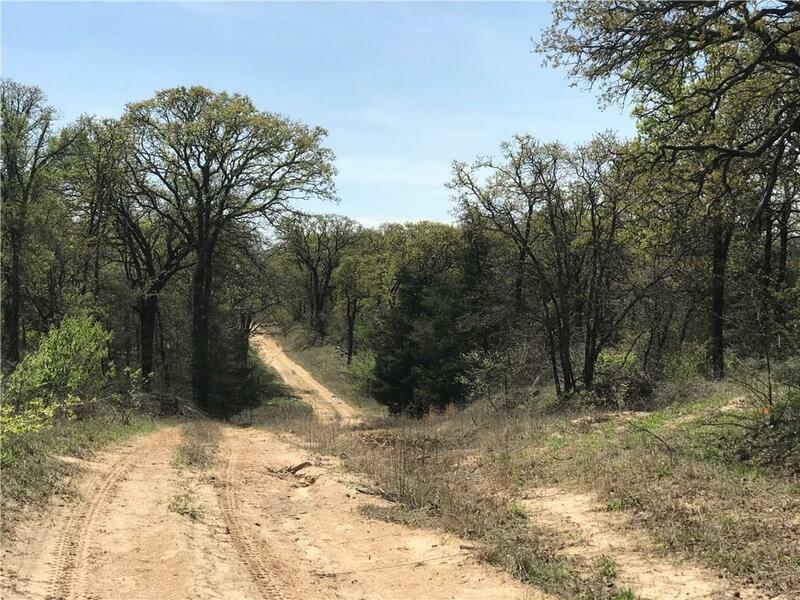 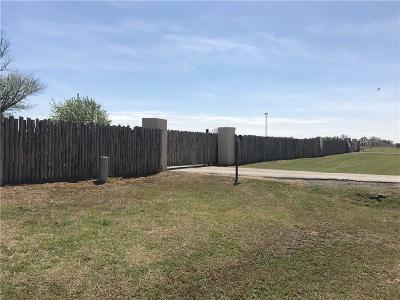 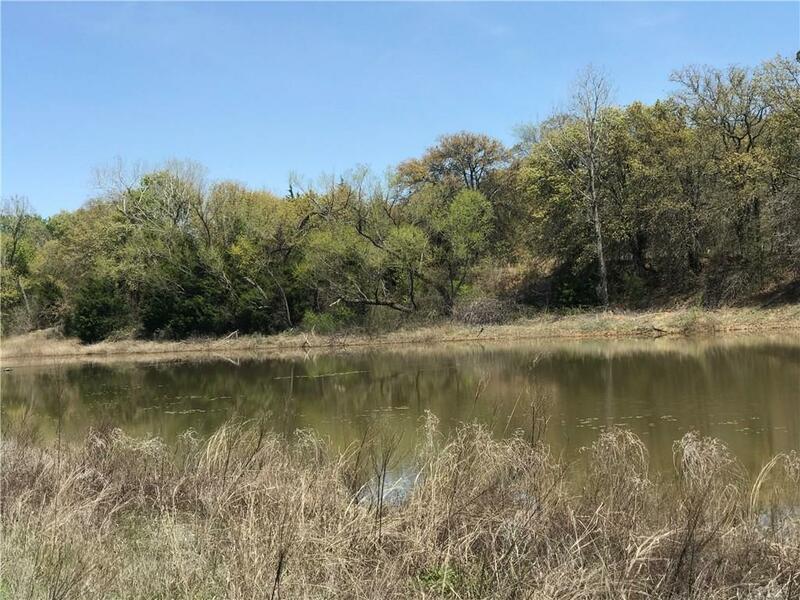 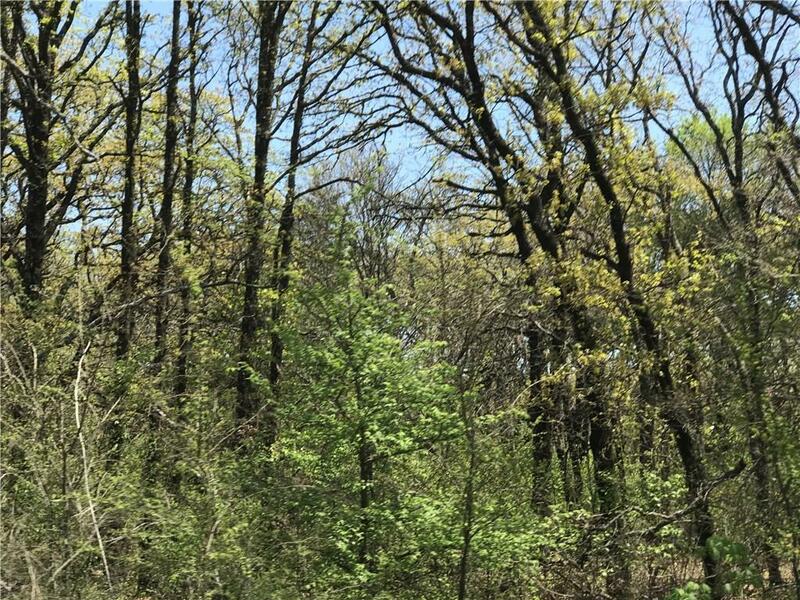 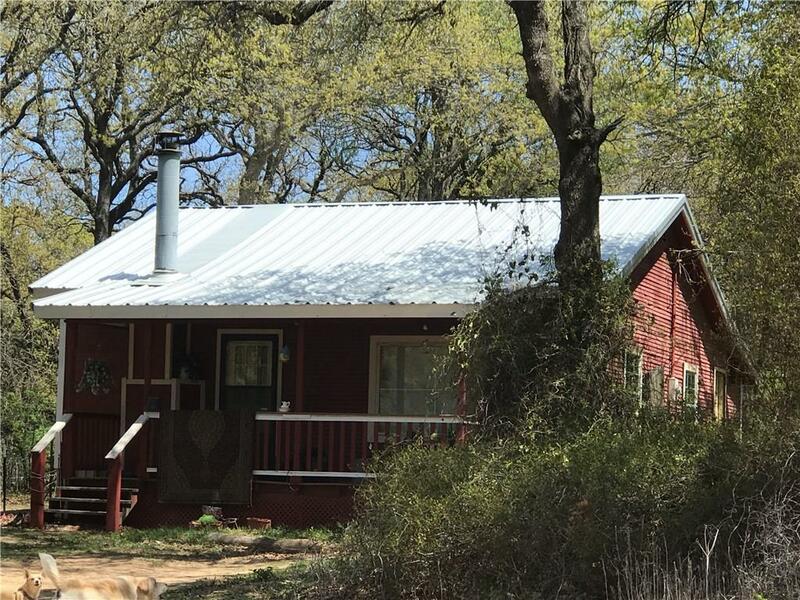 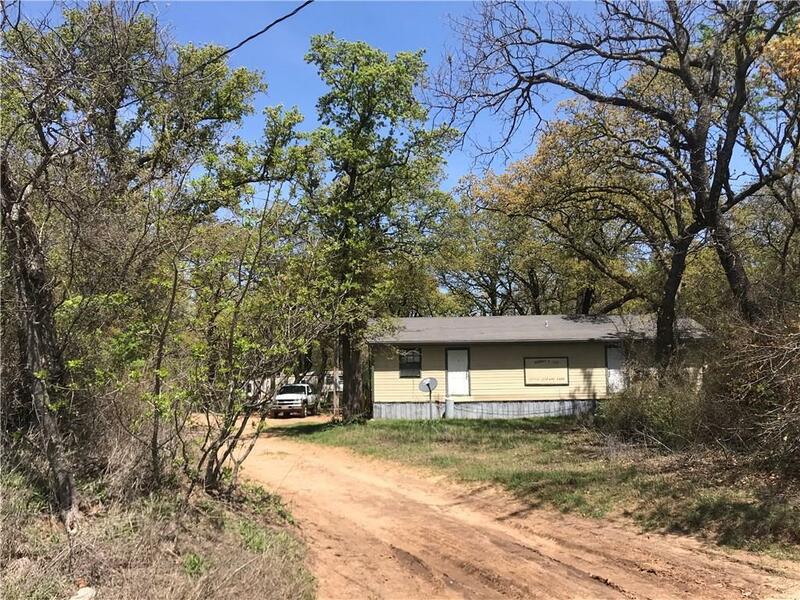 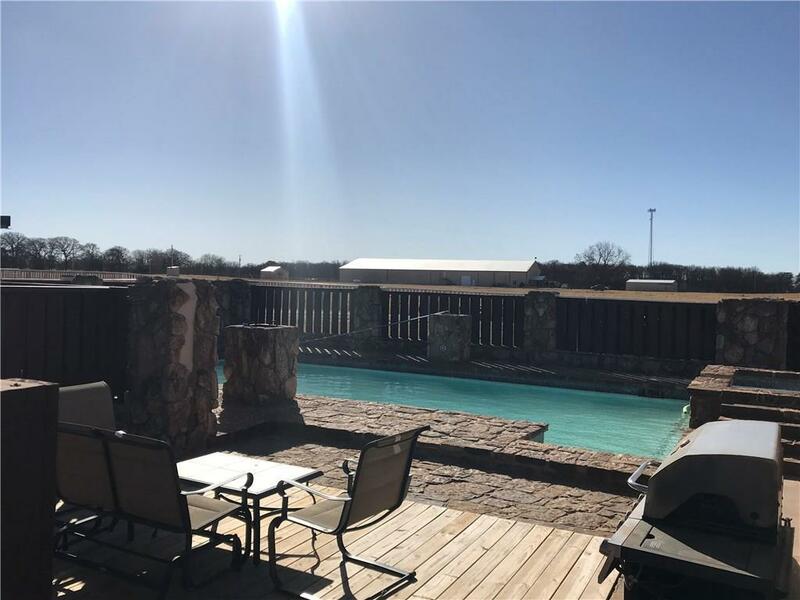 5 water wells, Rollin Hunting land This property includes I-35 MX Park which is ideally suited for recreational vehicle track. 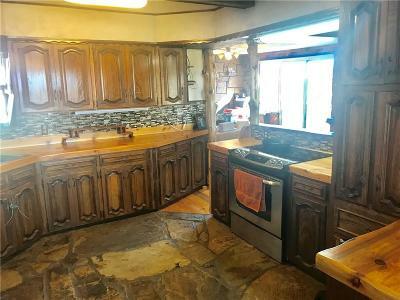 6 onsite rental properties included in sale. 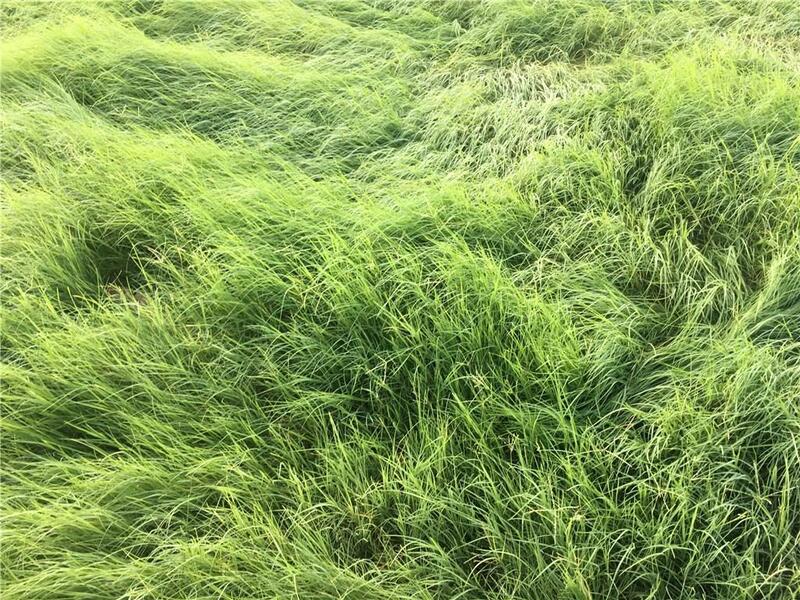 Can be subdivided.